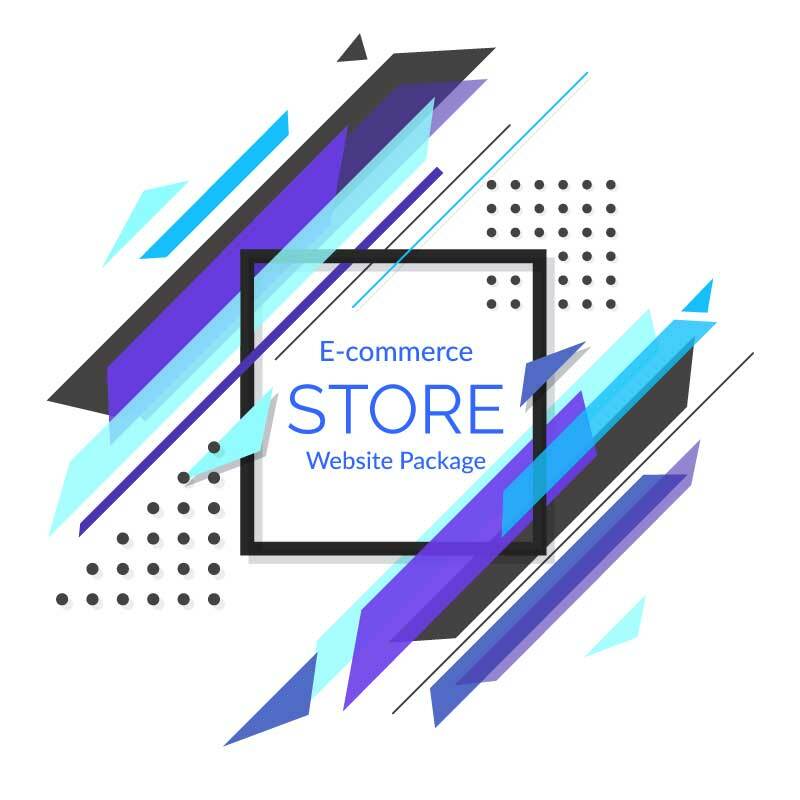 E-commerce Store Website Design Package is accessible in just $58 per month – including Hosting, dynamic eCommerce store, Store management tools, Server Setup, CMS Setup, Webmail and More. E-commerce Website is most suitable for those who aim to sell physical or digital products online. This package includes everything a starter ecommerce store ever needs. You can get Free 1 Year Premium Website Hosting, Up to 21 Responsive / Mobile Friendly Pages, Dedicated Project Manager, Professional Stock Photos & Icons, Modules Integration, Regular Updates & Server Maintenance, CMS Setup with Administrative Dashboard, Complimentary Logo Designs & Flexi Payment Integration. Special Note – Upon selecting this package, you can choose more than 300 designs from E-commerce Dynamic Website Design demos, we will alter Your Text which is suit to your business.